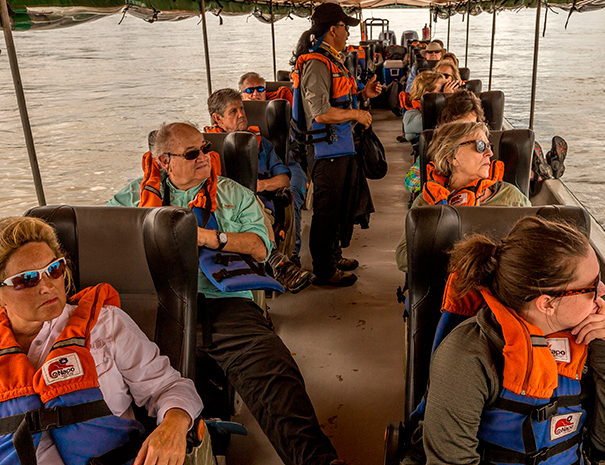 Discover magical landscapes in the Amazonian rainforest and the life that hides on the banks of the Napo River. 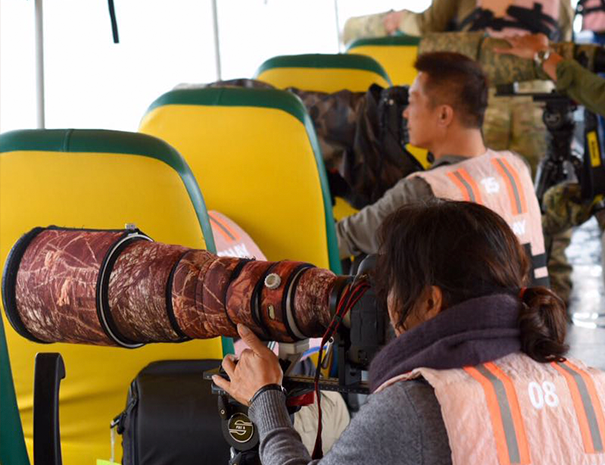 Our programs include medium and easy intensity hikes to observe wildlife and nature in the area; for those who want to put their body to the limit, longer hikes can be arranged. 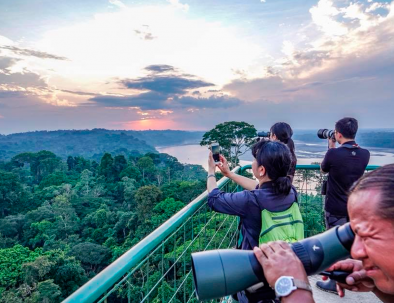 A unique experience that will get your heart pumping while you are surrounded by the glorious rainforest! 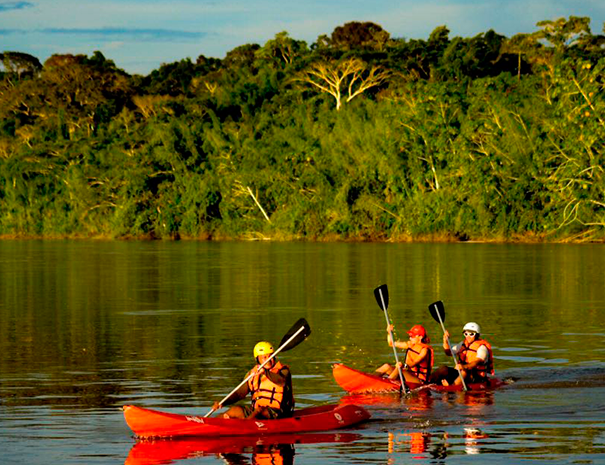 You will find that kayaking through the clear waters of the Napo River, one of the main tributaries of the great Amazon, is a great adventure. 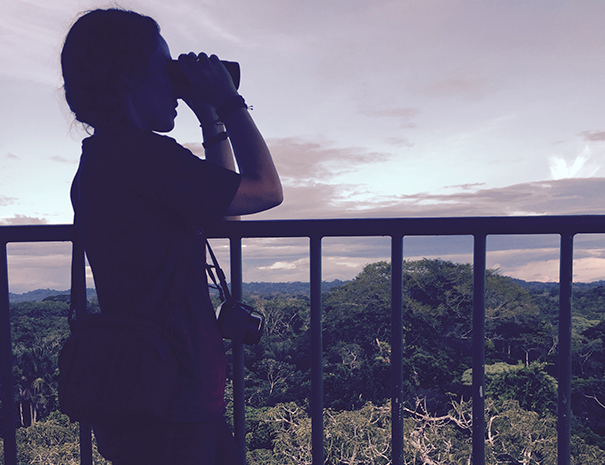 Climb our two observation towers (the highest in the Amazon, reaching 120 feet) to see a panoramic view of the forest and some of the 600+ bird species that inhabit the Yasuní Biosphere Reserve. Enjoy ancient Kichwa cuisine, try local flavors such as 'maito' made with fresh fish, wrapped in a grilled banana leaf, accompanied by fried cocoa beans and yucca, and refresh yourself with Wayusa iced tea. At dawn, around 4:30 a.m, is the time when Kichwa families share the sacred daily “wayusa". This ceremony has been a key method of transmitting the ancient knowledge passed down from our ancestors to the new generations. The accompanying oral tradition includes sharing traditional songs, and the important opportunity for “dream interpretation" by the wisest woman in the community. A truly mystical experience! “Kuri Muyu” means golden seed in our native language, and symbolizes the invaluable wisdom and strength within each seed of knowledge. 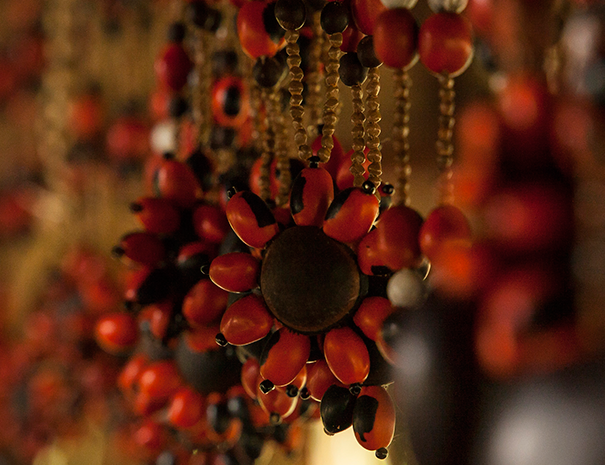 Visit the Kuri Muyu Cultural Centre to learn more about Kichwa dance and music. 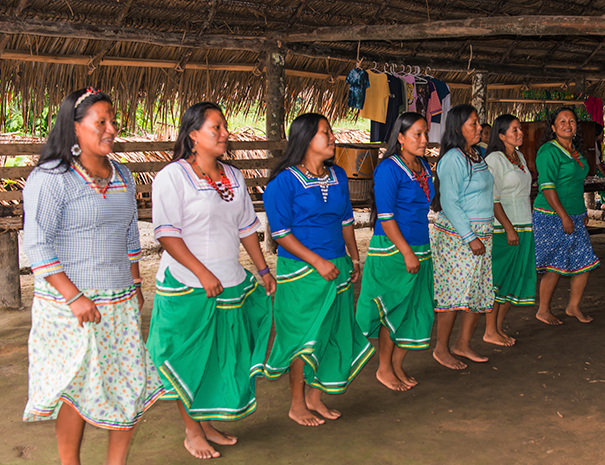 The women of the community, also known as “Mamakunas", showcase the Kichwa culture, crafts, customs and traditional uses of the natural resources which surround us. 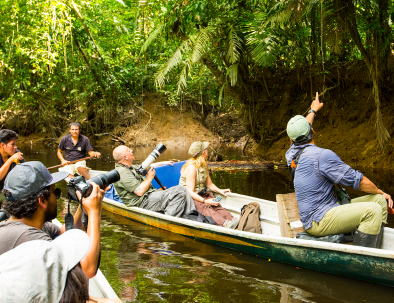 Sail down the Napo River at sunset in a boat that emulates the ancient Kichwa trade route, where you can enjoy magical stories and legends while tasting delicious fire-roasted plantains known as “picaditas”. Small canoeing is carried out on rivers and streams. Paddle around black water streams to see giant river otters, caimans, monkeys, and more incredible wildlife. 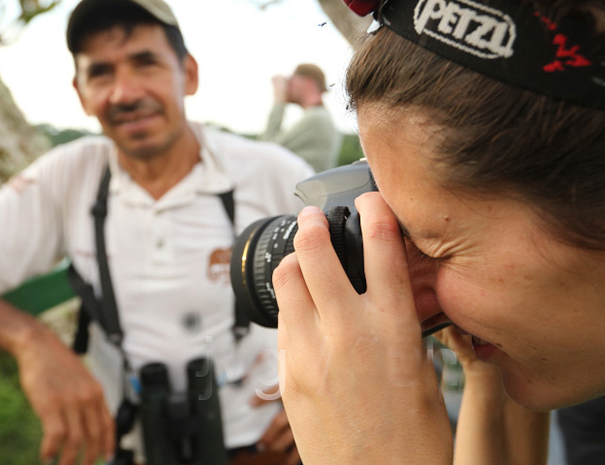 Yasuní is the best place in the world to observe wildlife such as: frogs, reptiles, monkeys, bats, birds, insects, and plants. There is so much to discover! 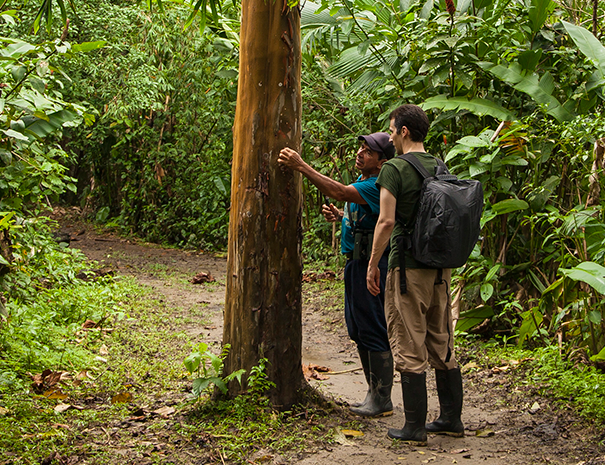 Make the most of this opportunity to be in one of the most biodiverse places on earth. Discover a totally different world at night; hone your night vision and pay attention to the weird and wonderful wildlife that inhabits the jungle in the dark. 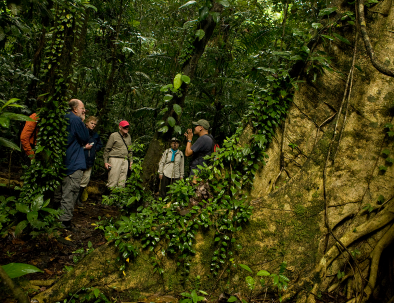 Visit the most accessible and incredible clay licks in Ecuador! By walking about 30 min. 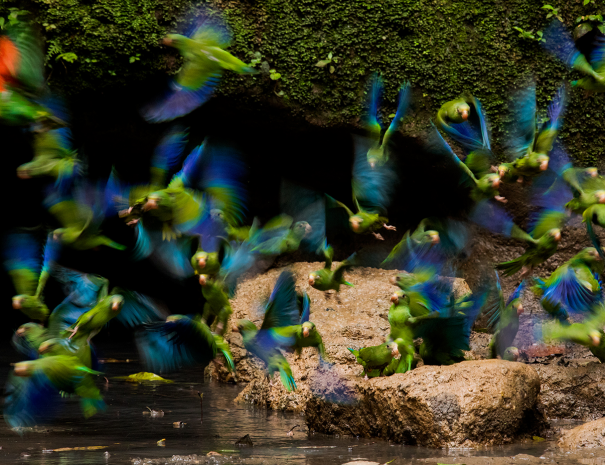 along one of our trails, you will reach a hidden place in the forest with a direct view of an amazing naturally formed “wall", which brings visitors face to face with up to 11 different species of parrots and parakeets (including macaws). Sometimes even mammals like howler monkeys, tapirs, and peccaries come to this place to drink water and obtain vital minerals for their bodies. Choose the experience that best suits your schedule, from 2 nights onward. The water, and the rich array of life that it supports, holds secrets to be discovered by adventurous spirits. Feel inspired by Mother Nature. 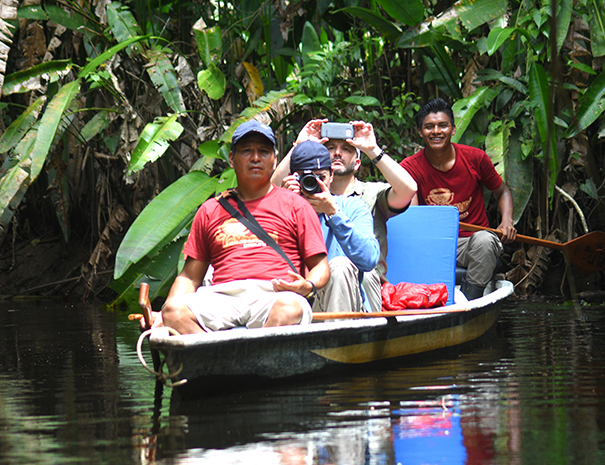 Come share in our knowledge of the fascinating beauty of Amazonia. Live in harmony with our natural environment. Come make authentic connections with both nature and culture. the Kichwa Añangu indigenous community.